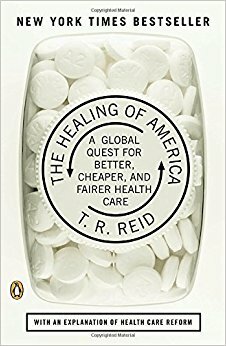 The Beveridge Model of health care has been adopted, with variations, by nations around the world, democracies and dictatorships alike. A system in which government owns the hospitals, pays the doctors, buys the medicine, and covers all the bills would probably come pretty close to what American politicians have in mind when they deplore “socialized medicine.” But America, too, has copied the NHS model—to provide treatment for tens of millions of Native Americans, military personnel, dependents, and veterans. With government doctors in government clinics dispensing government drugs (and no bills for the patients to pay), the U.S. Department of Veterans Affairs is one of the purest examples anywhere of the Beveridge Model at work. If this is un-American, why did we choose it for America’s military veterans?